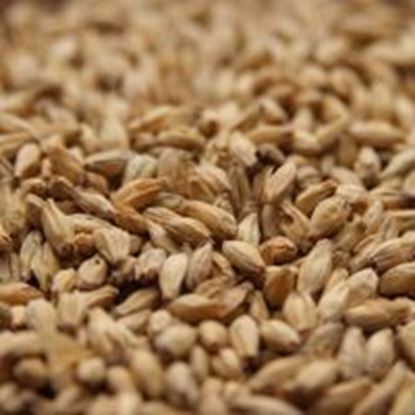 Rahr Malting Co. maintains the traditions of quality and customer service that have been the standard of industry excellence for over 170 years. 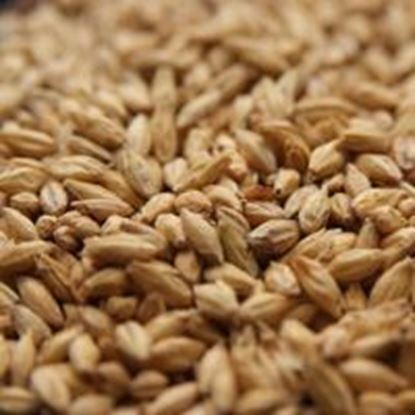 Malt is available in 50/55lb sacks, super sacks (totes), and bulk. 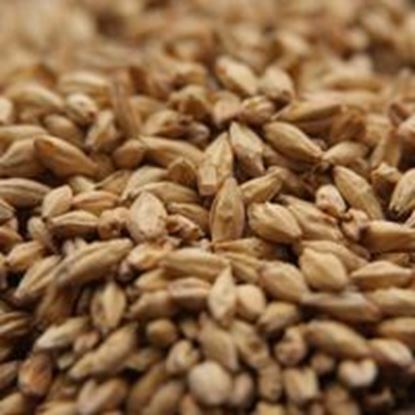 Rahr Malting Co. products are distributed in the United States and Canada by Brewers Supply Group. 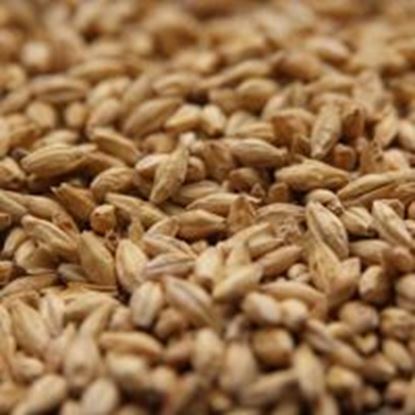 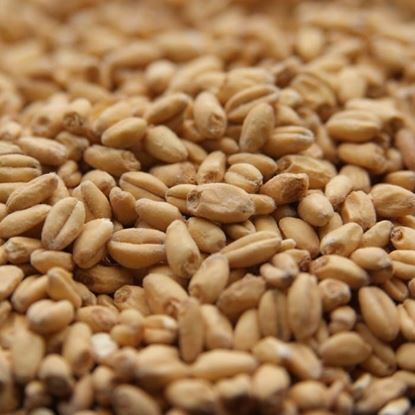 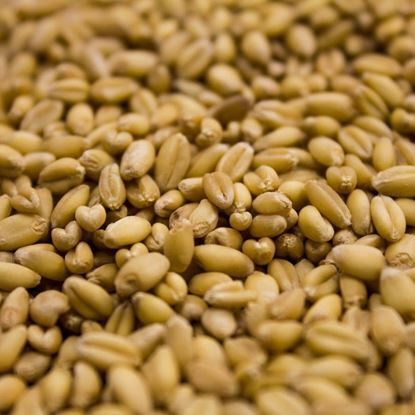 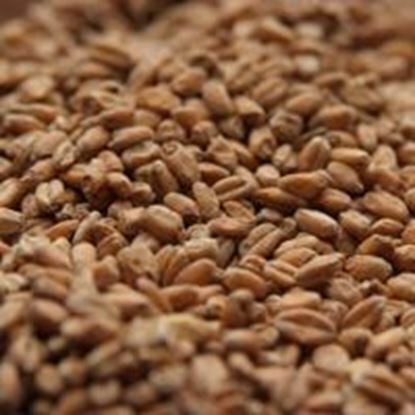 Rahr distillers malt is processed using North American barley.